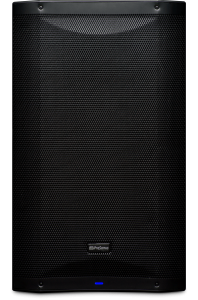 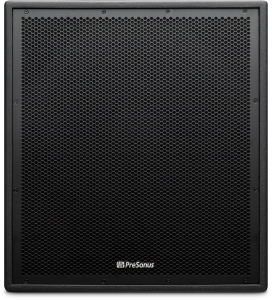 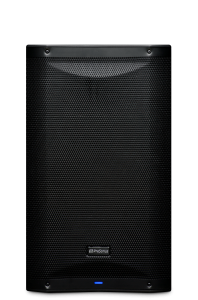 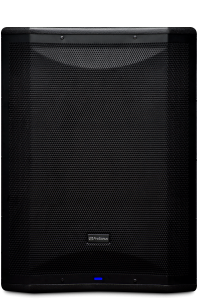 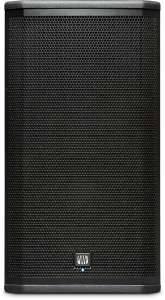 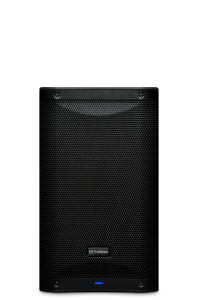 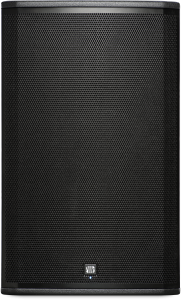 PreSonus offers a broad selection of advanced sound-reinforcement loudspeakers that employ distinctive technologies. 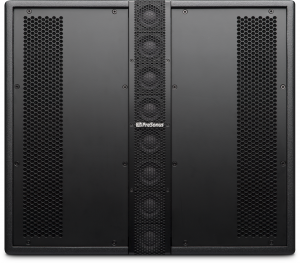 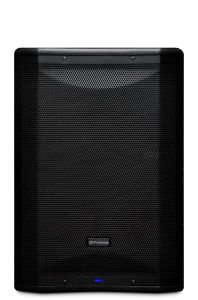 StudioLive® AI-series Active Integration coaxial loudspeakers deliver studio-monitor accuracy onstage with unprecedented onboard processing and networking features. 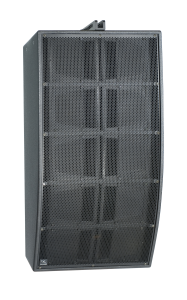 ULT-series active loudspeakers use a proprietary rotatable horn to combine the widest horizontal dispersion of any loudspeaker in their class, with a focused vertical dispersion for an ultra-long throw. 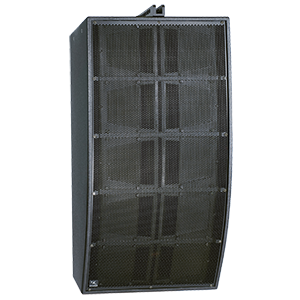 Lightweight AIR-series active loudspeakers provide onboard processing and an innovative amplification system that uses the respective strengths of Class D and Class A/B amplifiers. 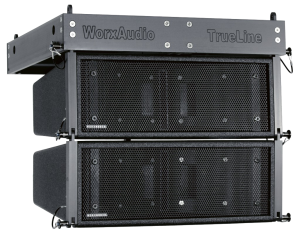 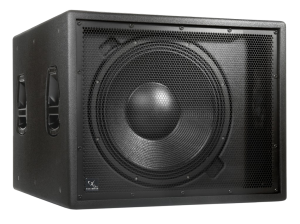 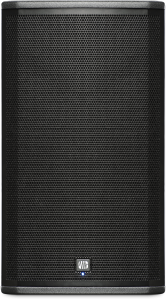 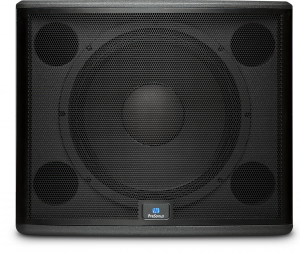 The WorxAudio series includes a variety of line arrays, point-source systems, and subwoofers. 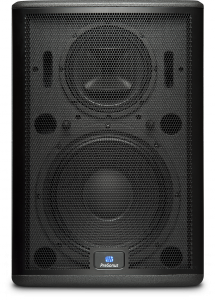 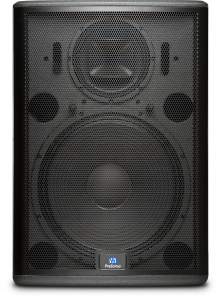 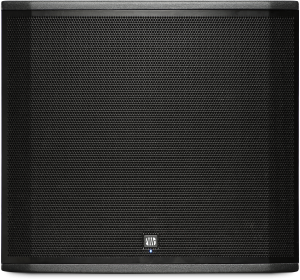 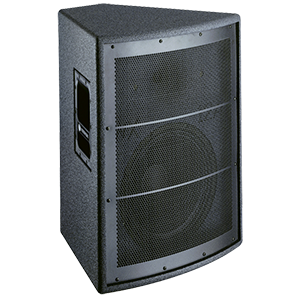 Regardless of your live-sound needs, we have the loudspeakers you need.